Life should never be dull. Neither should your tea. 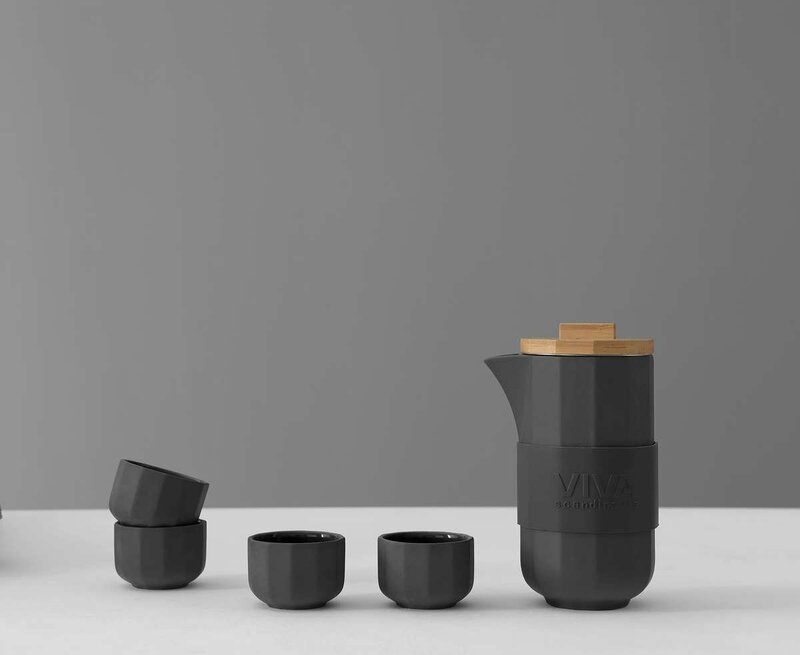 Now is the time to be bold whenever you drink with the Alexander set. 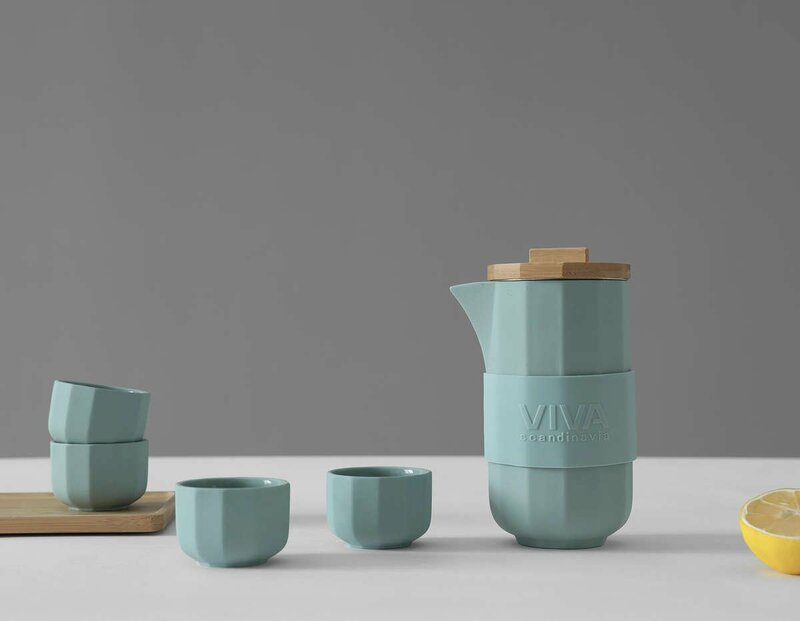 This tall geometric porcelain design will inspire you to make space for your favourite brew in your everyday life. When most people think of drinking tea they’re reminded of varying things. Round teapots. Fine china. Scones with jam and clotted cream. These things are all well and good, in fact they’re great. But these tea associations may not resonate with you. To you tea might mean something else entirely. It might be the cool, new pastime that you love to indulge in. It might be the path you’re using to get more followers on Instagram. Or maybe you’ve always loved tea but are ready to progress into some more interesting loose leaf varieties. Whatever your story, it’s clear that you’re ready to take your tea drinking to the next level. 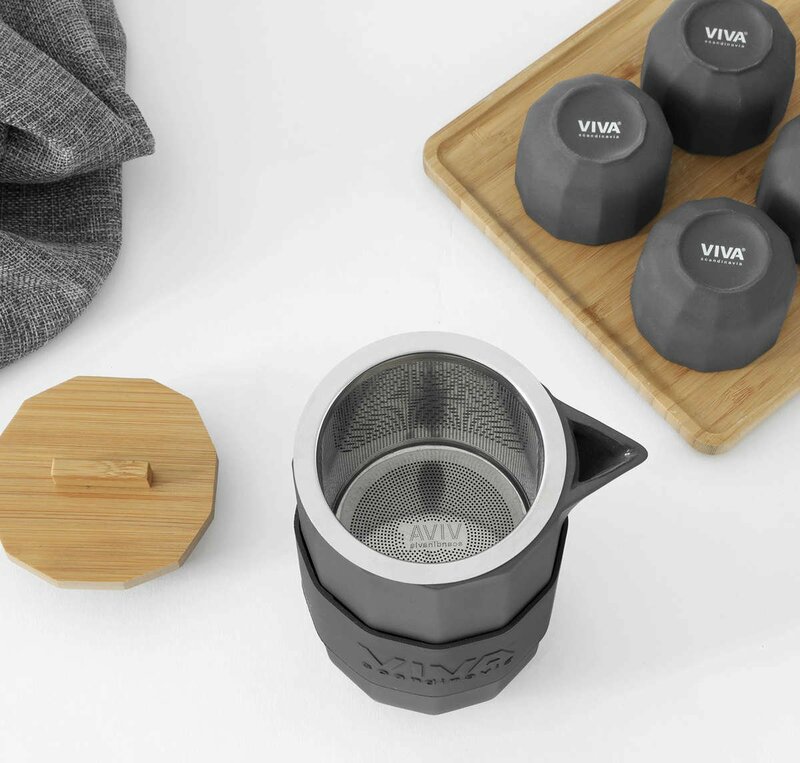 You’re ready to brew in a bold new teapot that is just as unique as you. The Alexander tea set has been finished with a matte glaze on the outside and a glossy one on the inside. This gives it a tasteful classic look that suits most décors. What is the drip-tray made from? 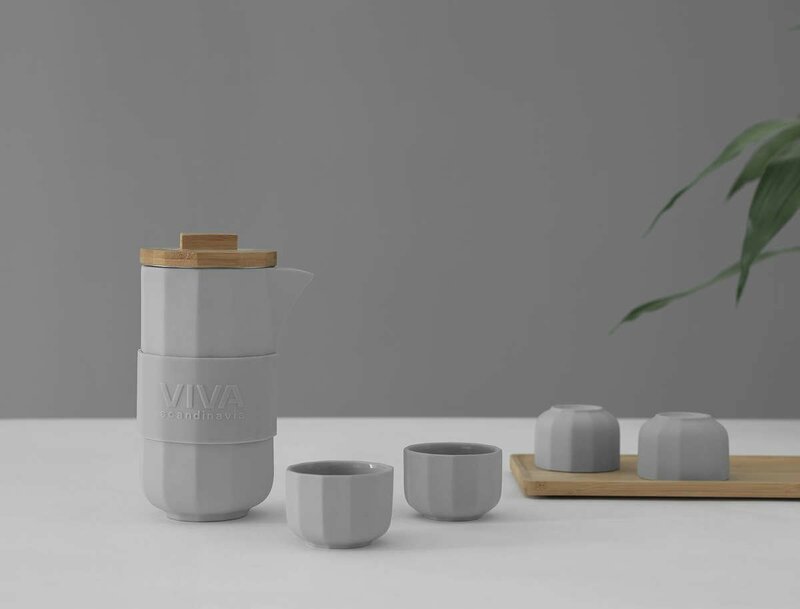 The lovely drip-tray is made from a combination of bamboo and porcelain. Due to the variety of materials used in this set, it’s best to hand wash it.